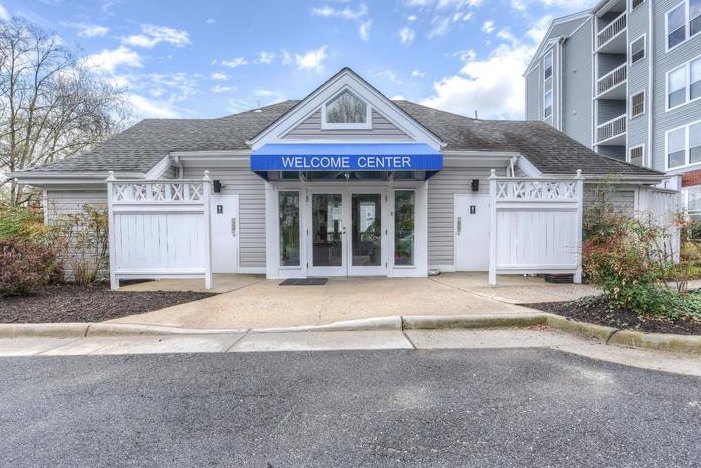 1 bedroom / 1 bathroom condo in Four Winds at Oakton! 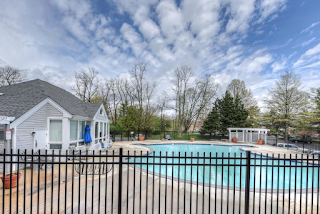 Great location and community amenities. Enjoy the pool, fitness center, & club house. 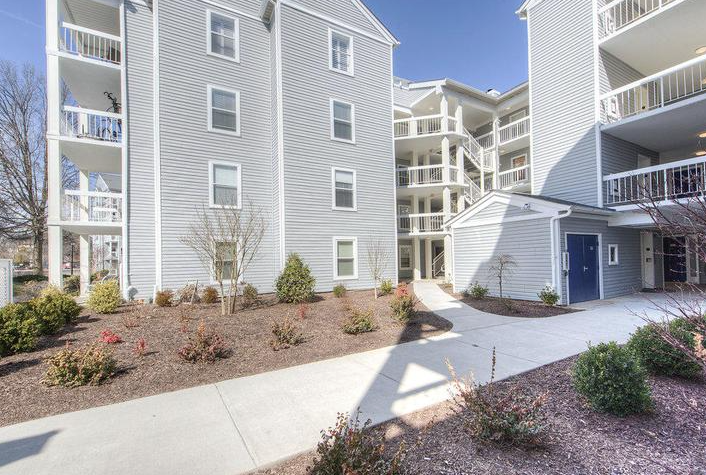 Many nearby shopping, entertainment & dining options. Easy access to I-66, Rt 50/29, 123 & metro. Close to GMU.